Exciting news… Trilogy sells for approximately $20 million after just 8 years in business. Two sisters started the skin care company from very humble beginnings in Upper Hutt, Wellington. The company launched with 5 products in New Zealand and Australia and at time of sale had 40 products in 3500 stores in 15 countries. I love hearing news like this. 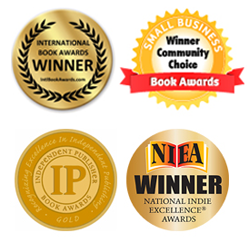 A business that had all the right ingredients, was well planned, well executed, delivered great value and met its targets… eventually feeding wealth to the owners, who deserve to be paid back for their hard work and their smart business growth. 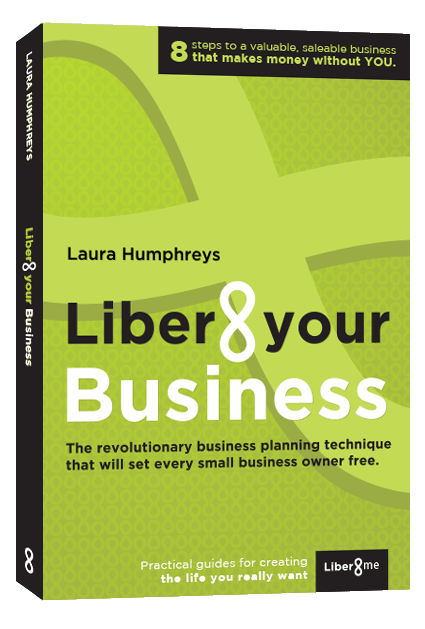 This is the ultimate goal for liber8yourbusiness, to see more business owners follow a well considered plan through to the end result of successful exit and wealth creation. Well done Trilogy! This entry was posted in All, Exit Strategies. Bookmark the permalink.